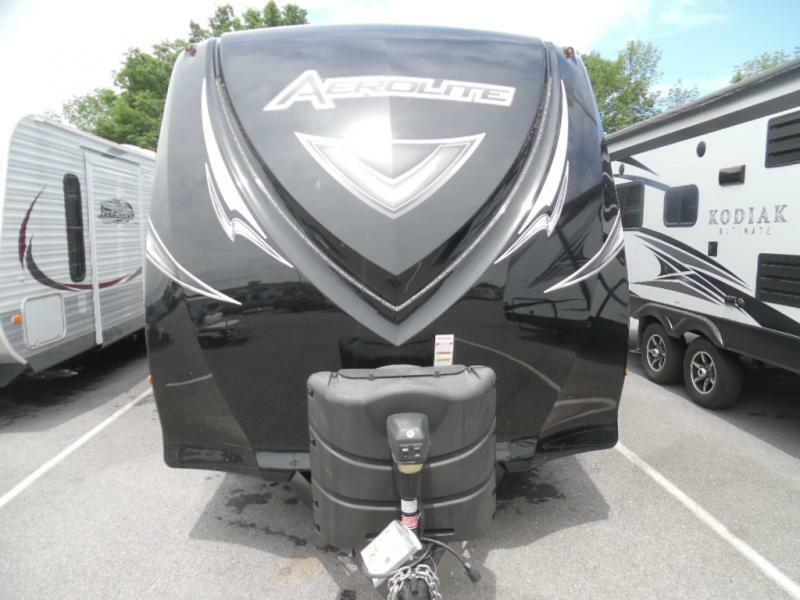 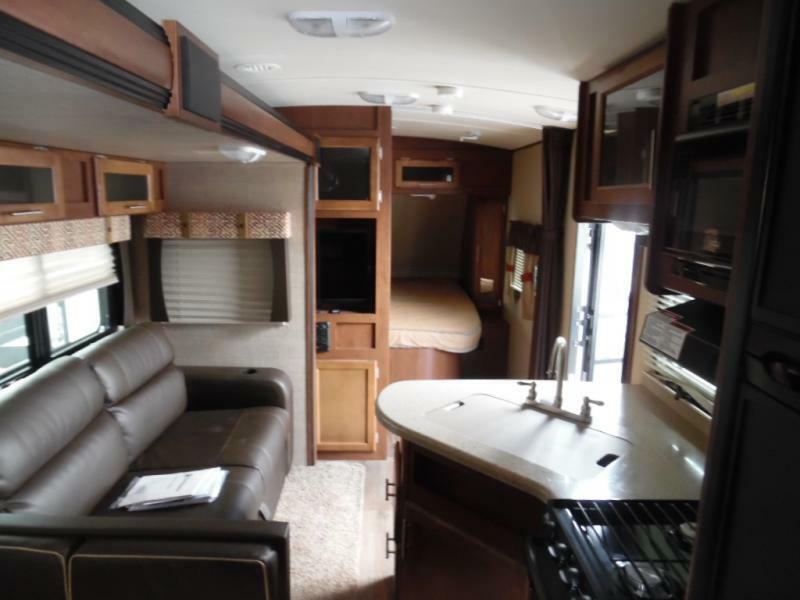 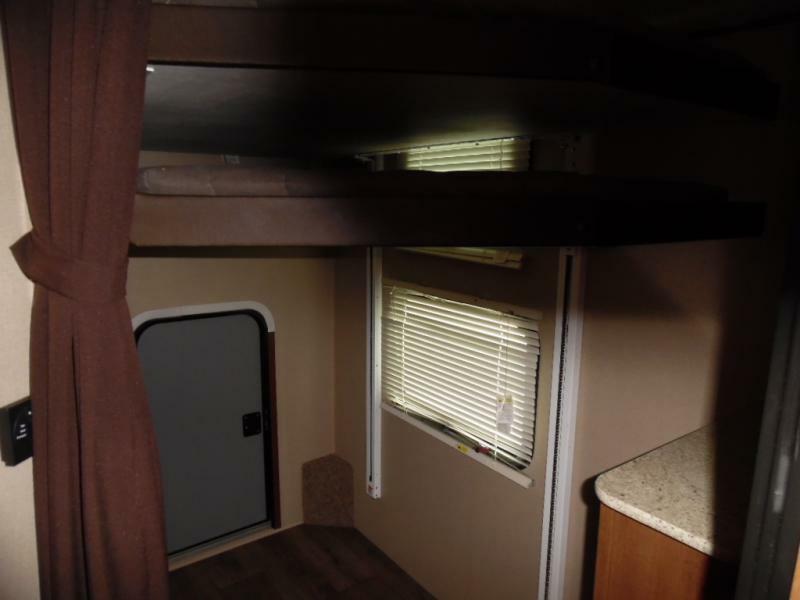 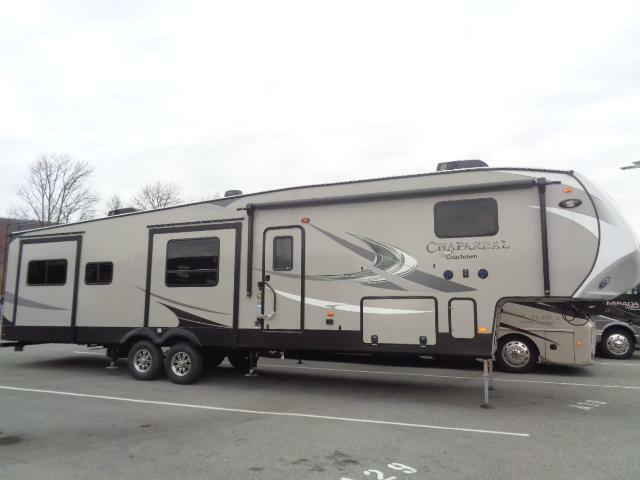 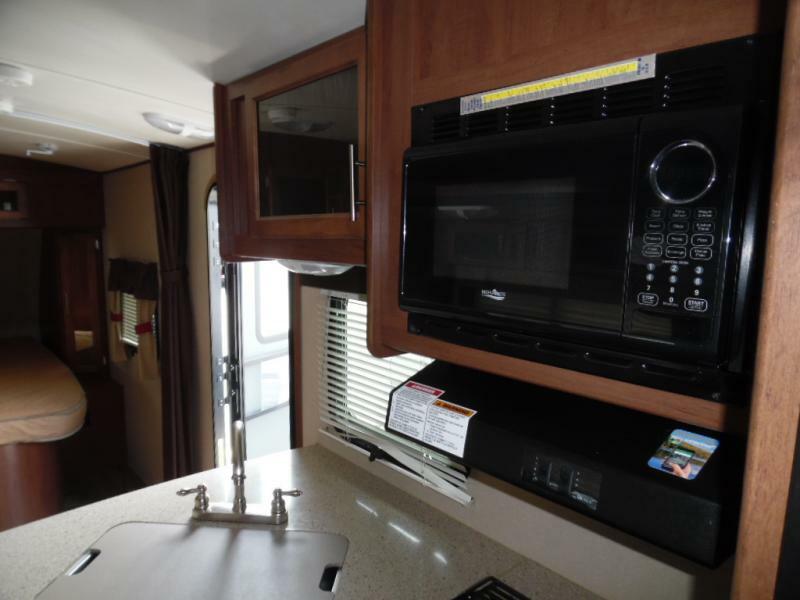 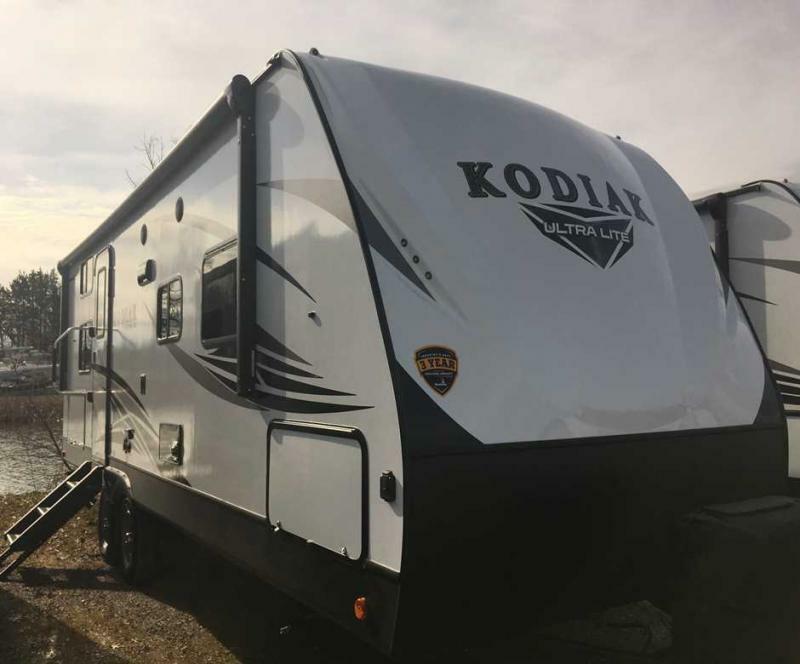 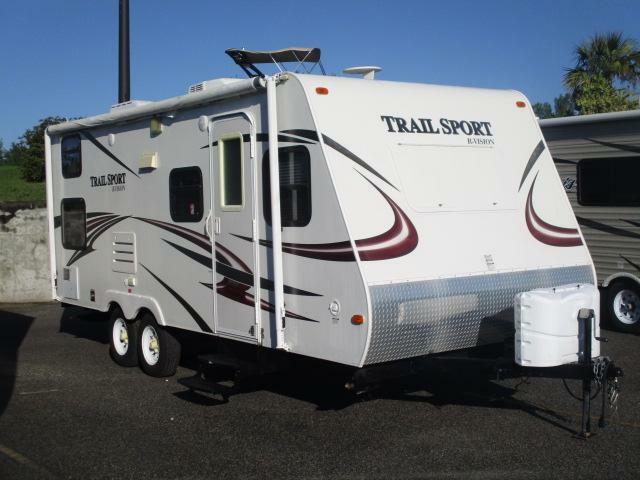 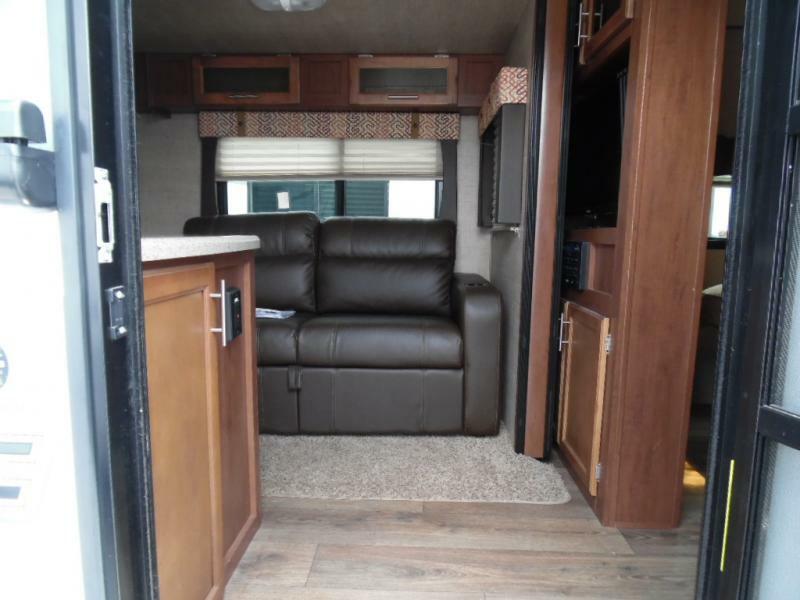 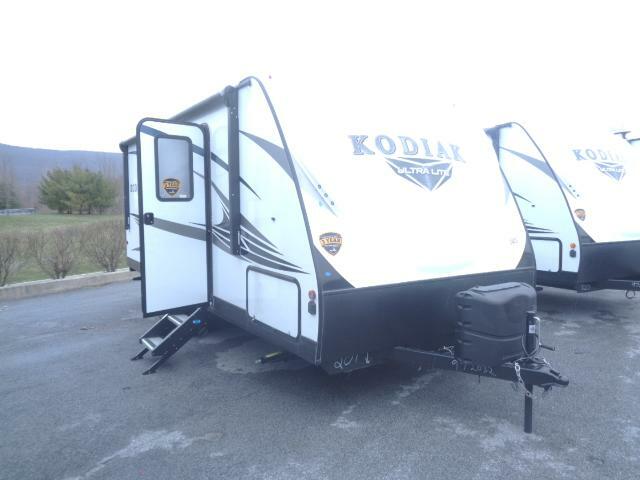 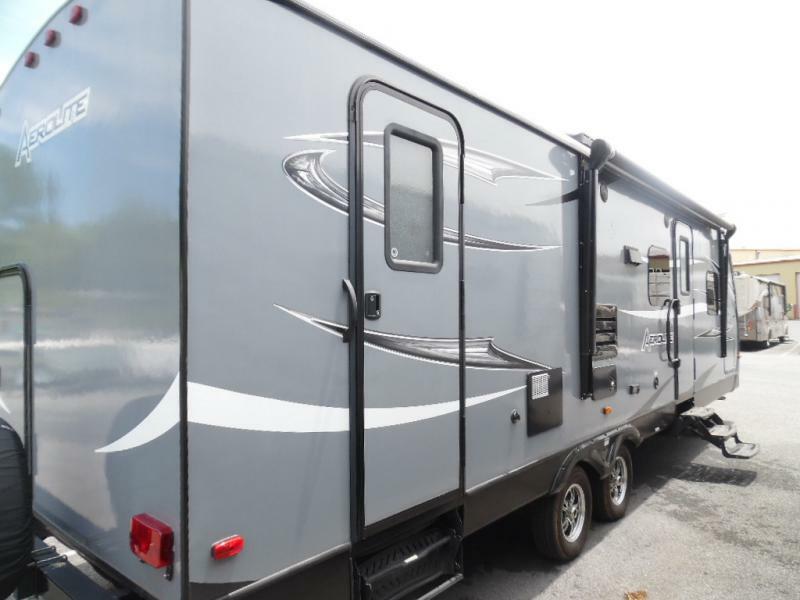 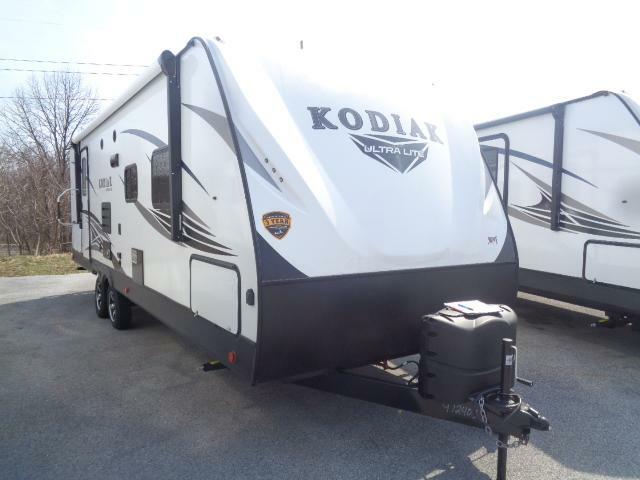 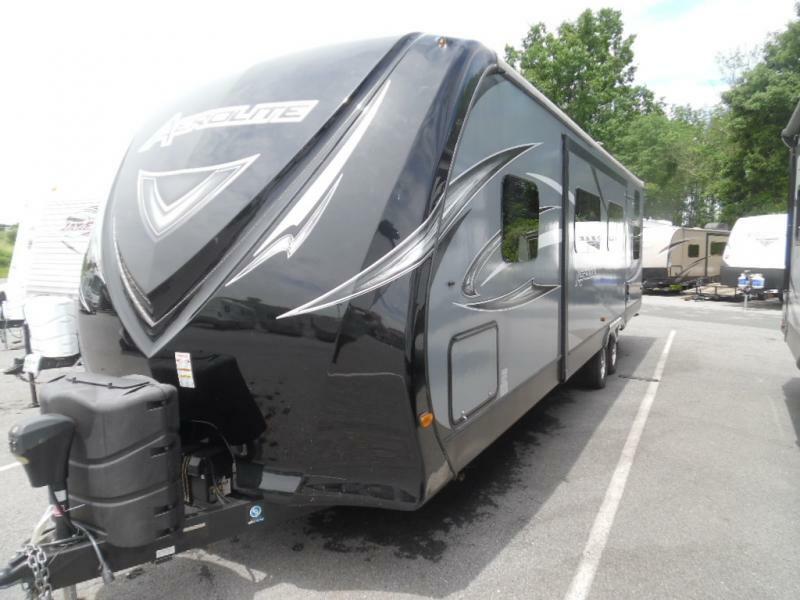 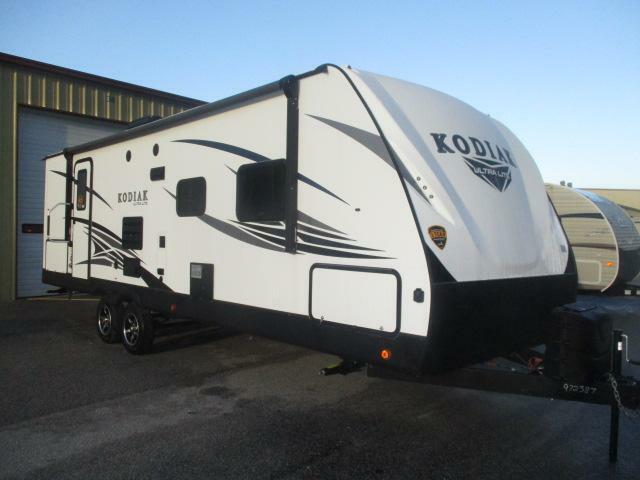 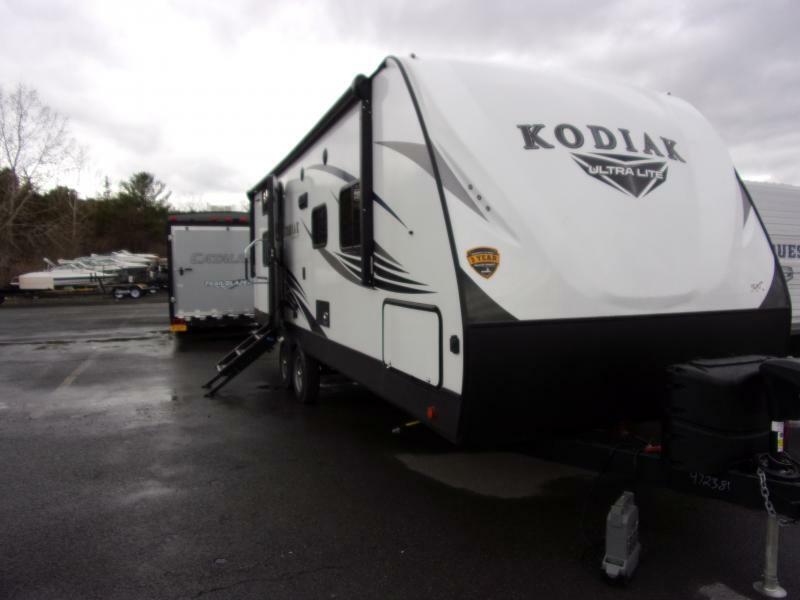 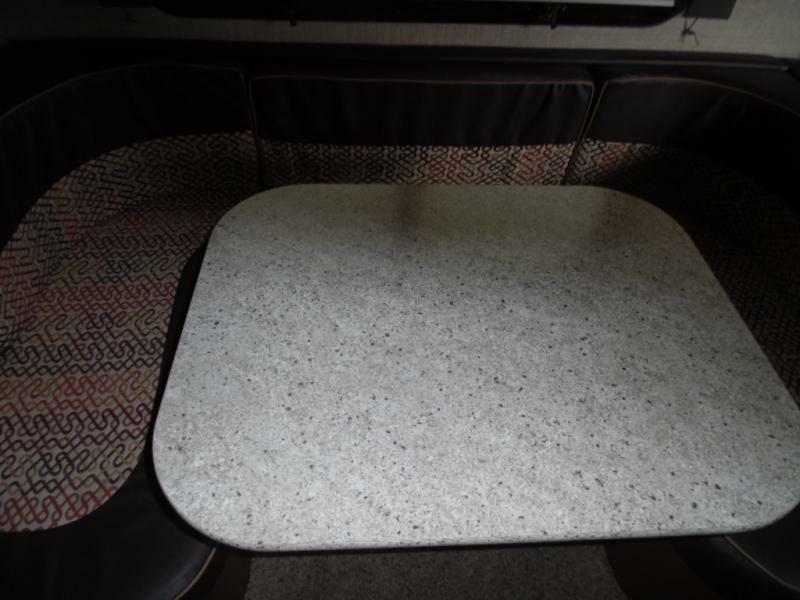 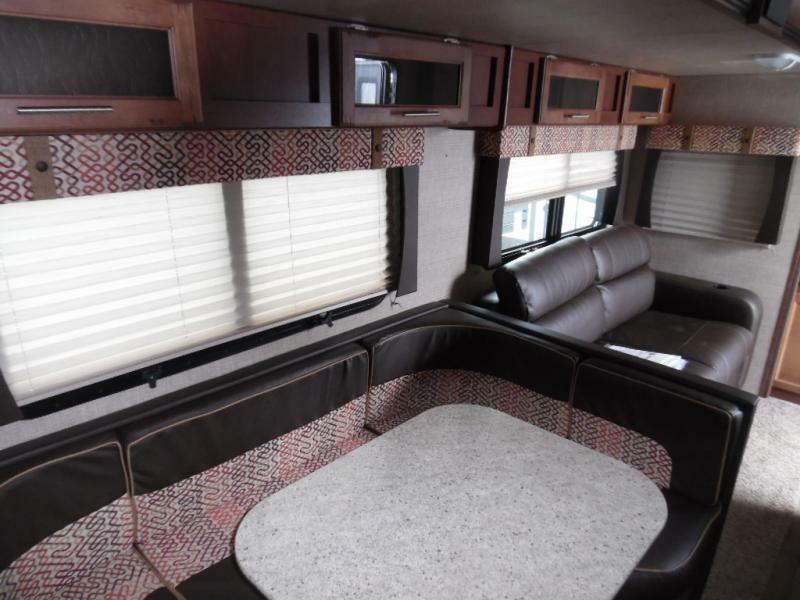 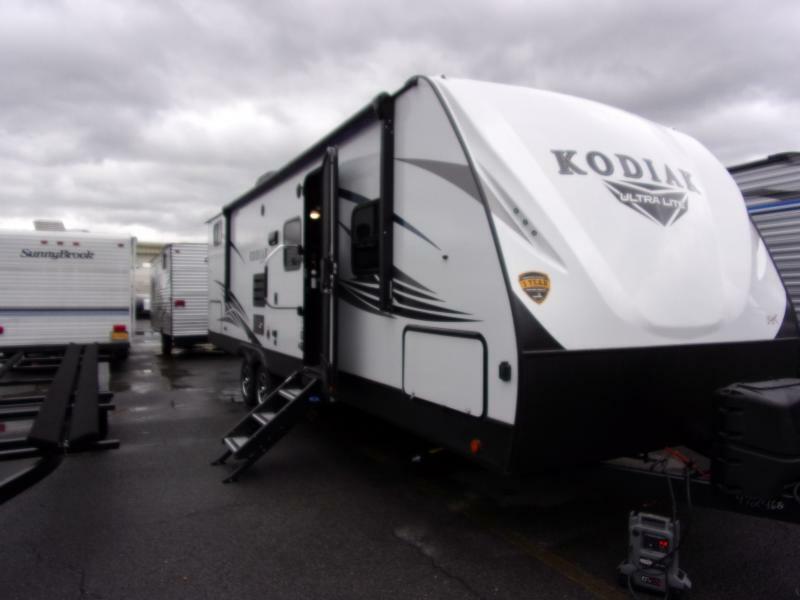 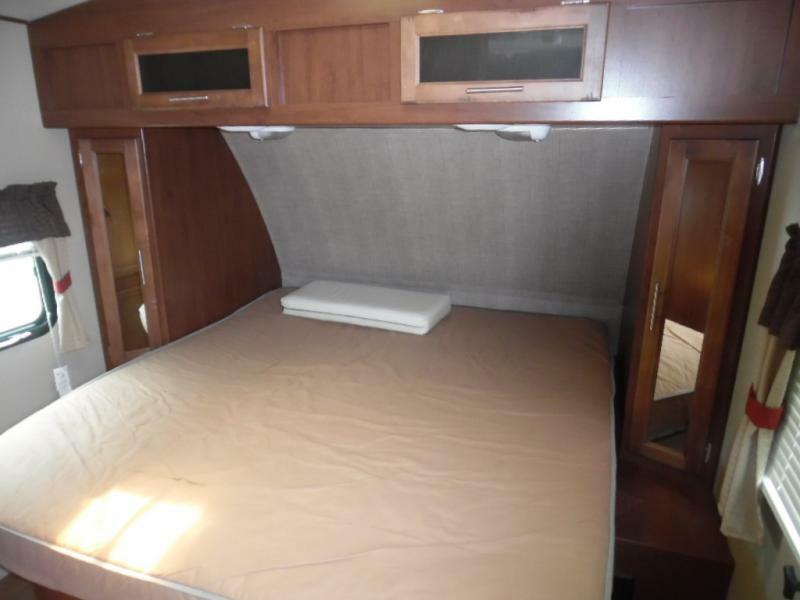 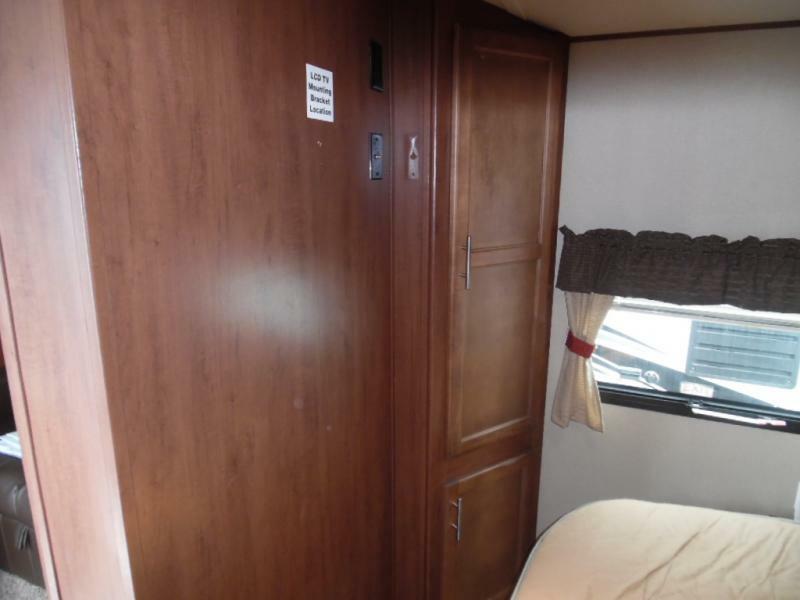 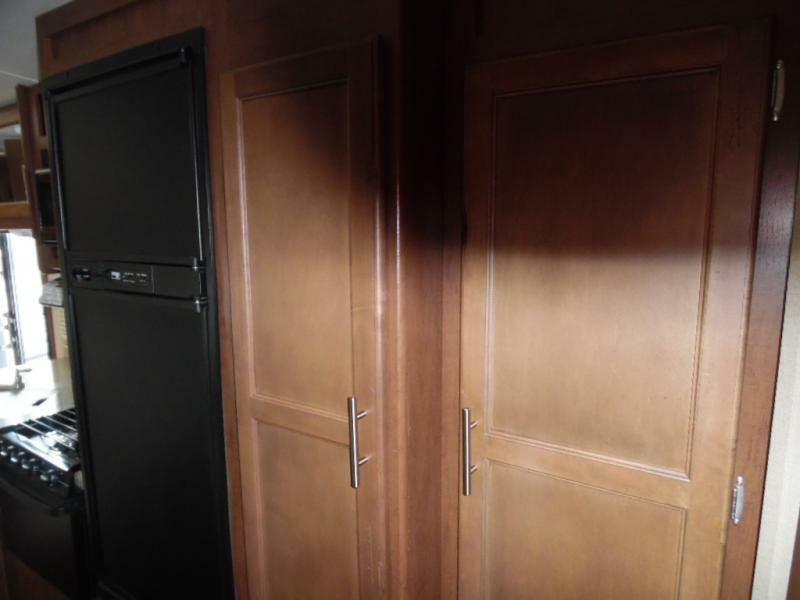 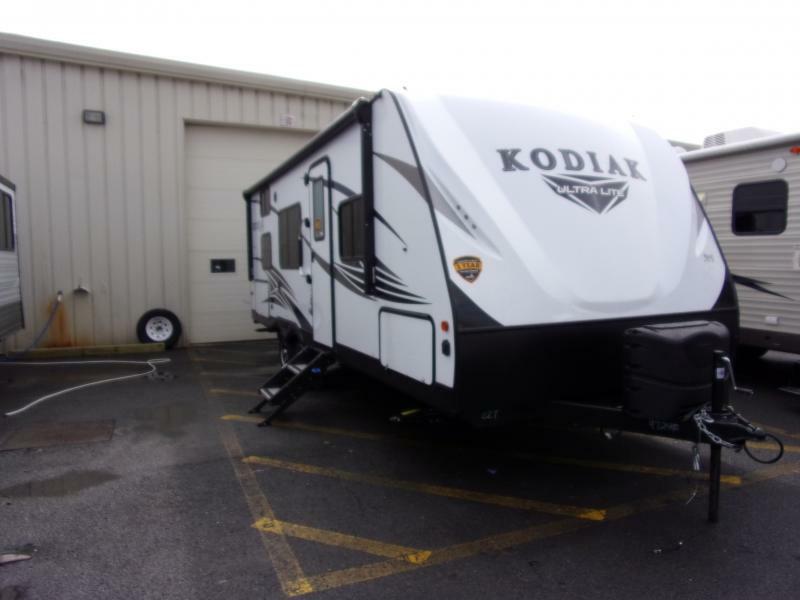 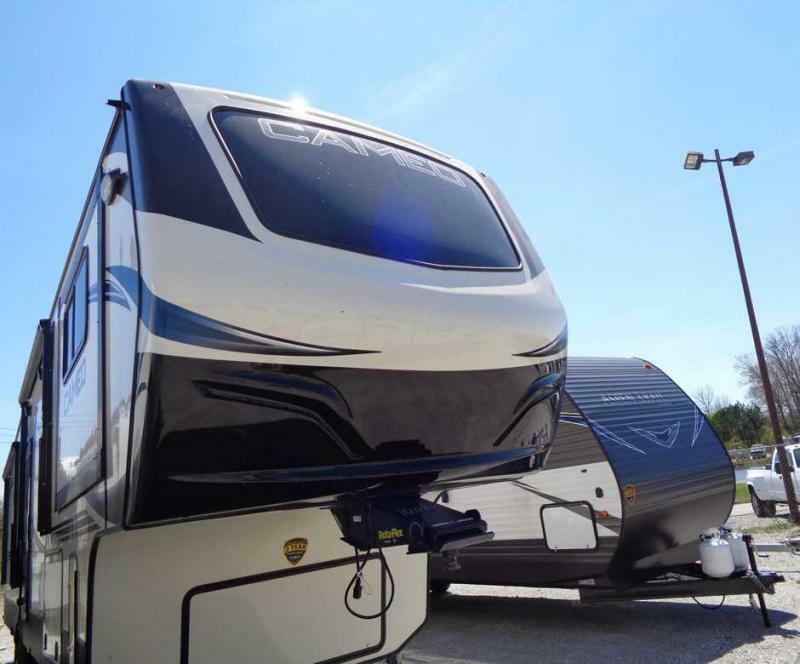 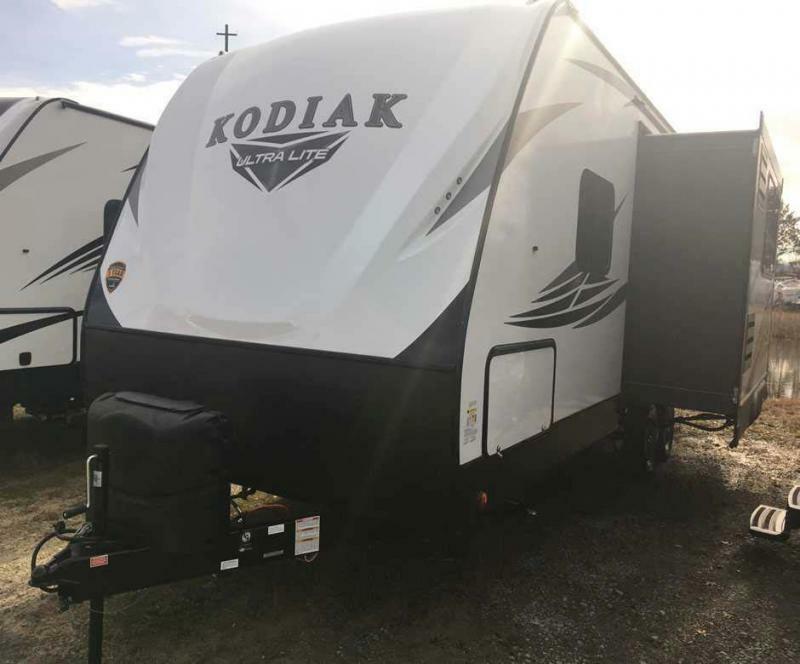 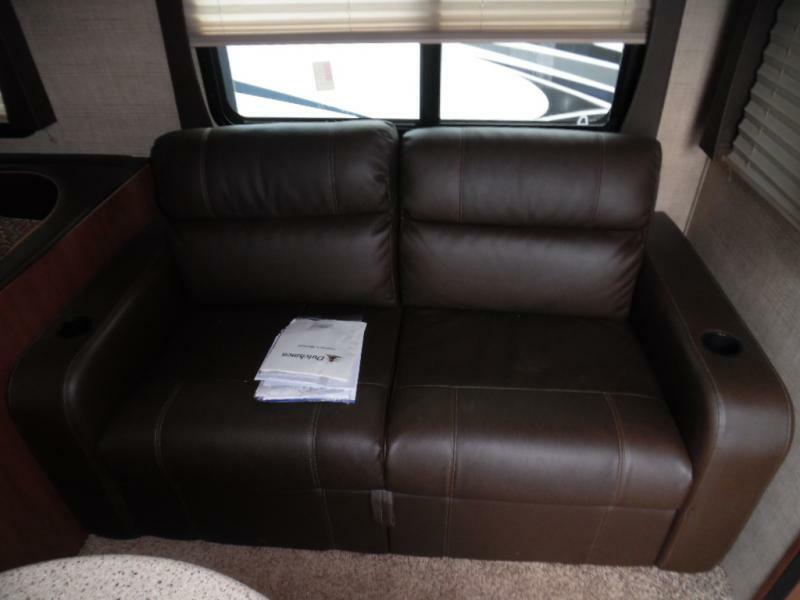 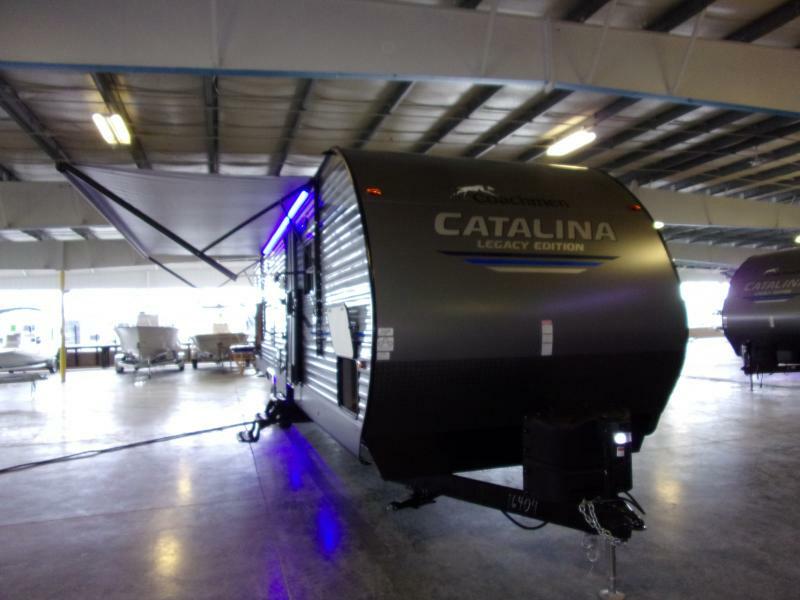 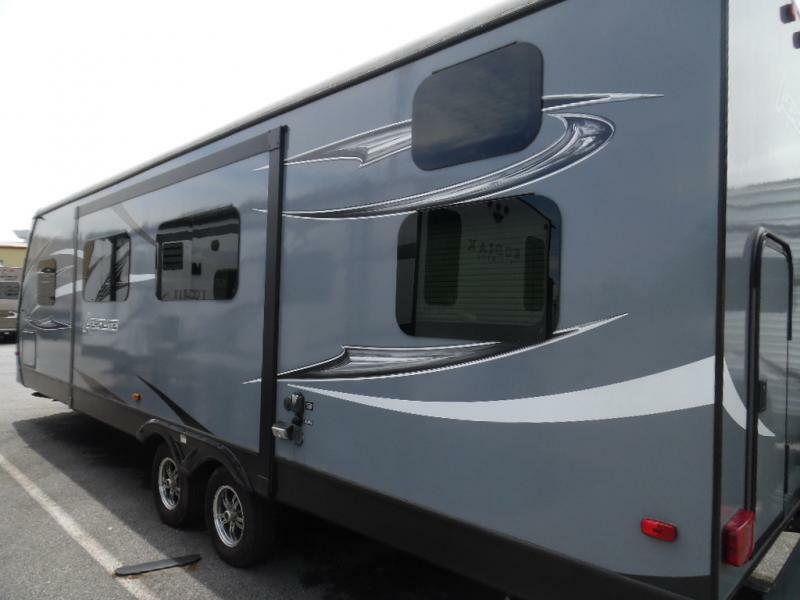 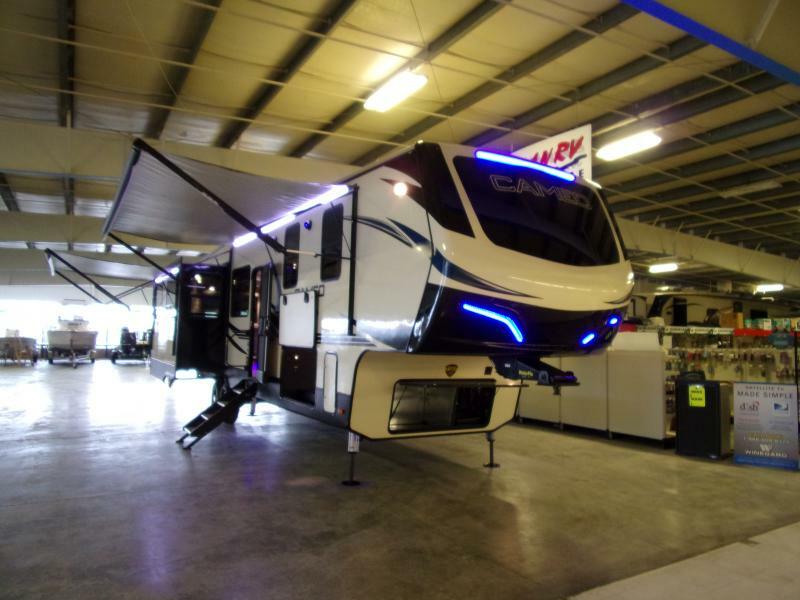 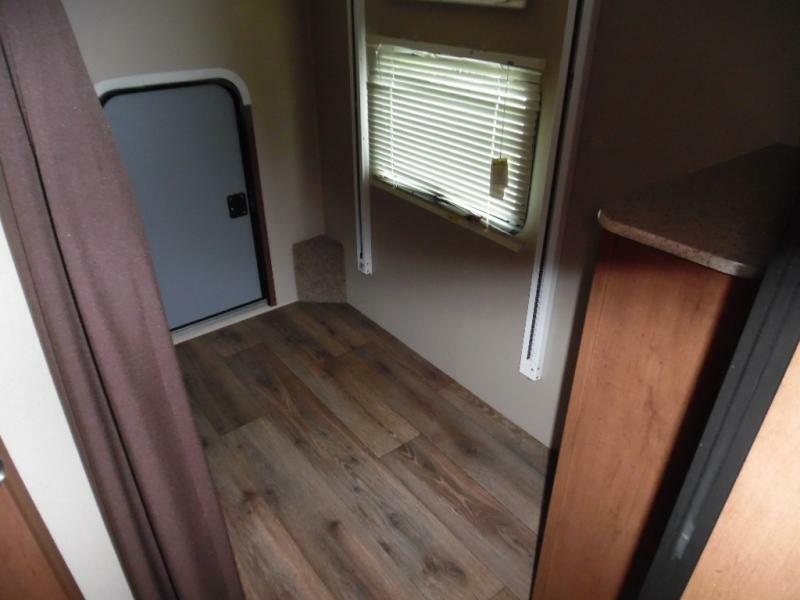 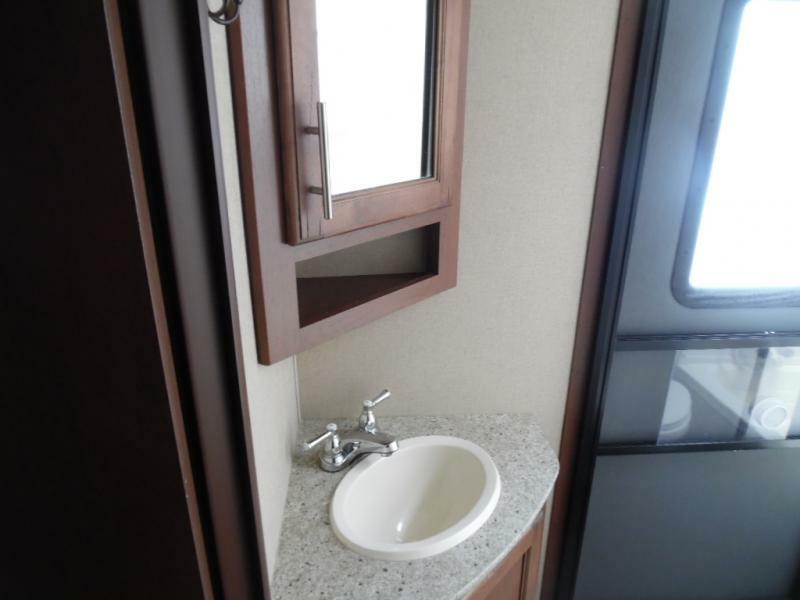 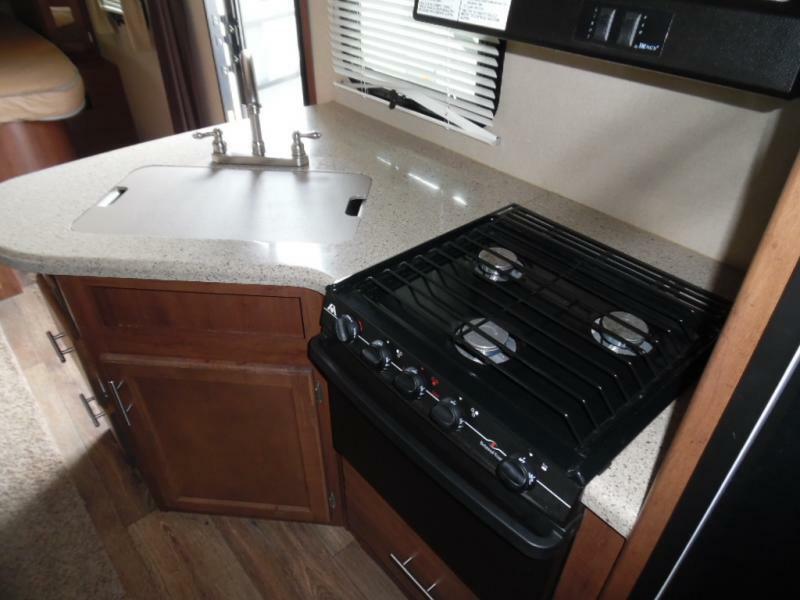 DUTCHMEN has engineered this 2015 AEROLITE 282DBHS together to accomodate a small family or a couple. 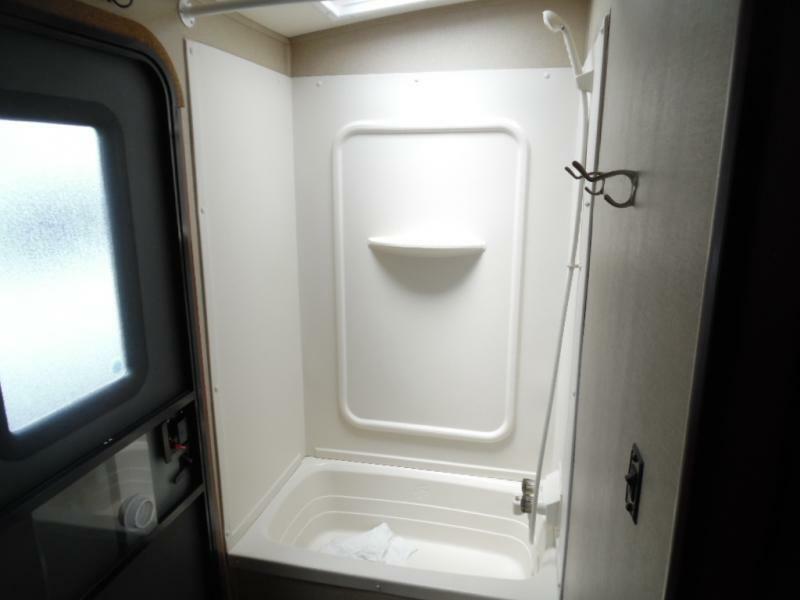 It is budget friendly and still has many amenities for extended stays in the great outdoors. 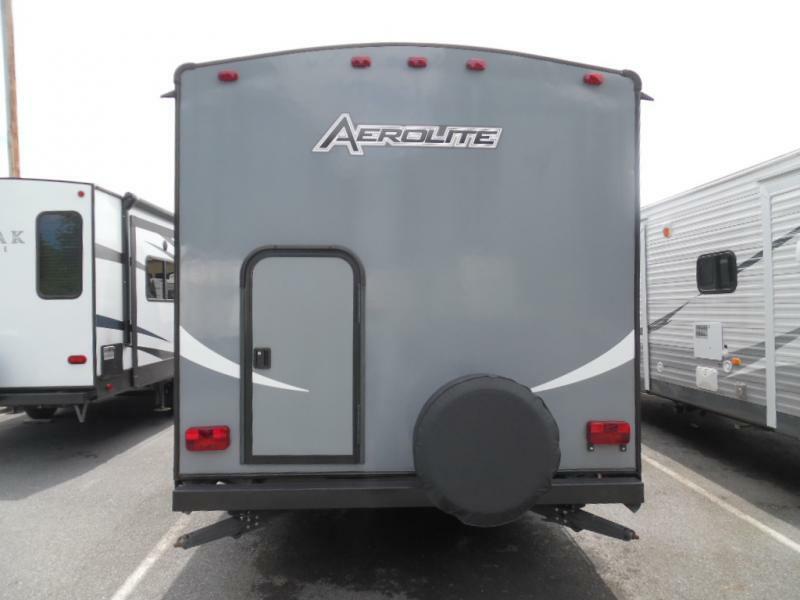 There is an electric hitch for quick hook up. 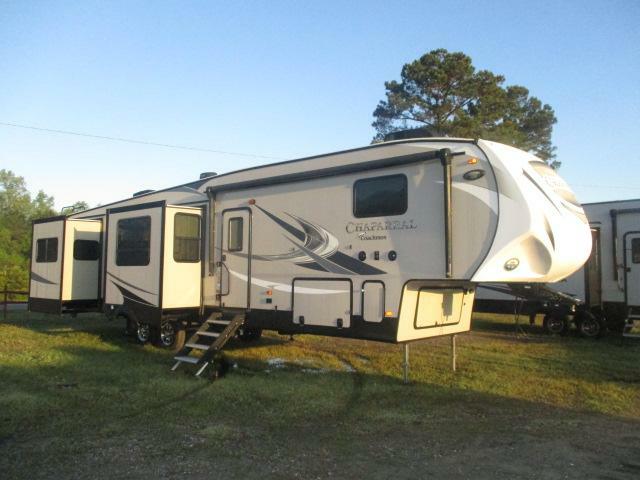 Change your emotional climate and GO CAMPING!